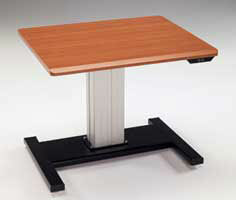 The Sit or Stand Table provides superior workstation efficiency and comfort. The table can be specified with a single or split worksurface. Meets ANSI-BIFMA standards.